A recent holding from the Georgia Court of Appeals ruled that the act of taking a picture or video footage up a woman’s skirt is not a criminal offense. In an order issued earlier this month, a divided court ruled that this behavior, regardless of how reprehensible it is, does not violate the law. The current prohibits the use of any device to record the activities of another without consent, but only if it’s done in a “private place and out of public view.” In this case, the defendant’s behavior occurred in a public location and in public view, and therefore did not violate the law. If you have been charged with a crime, get the help of an experienced criminal defense lawyer. 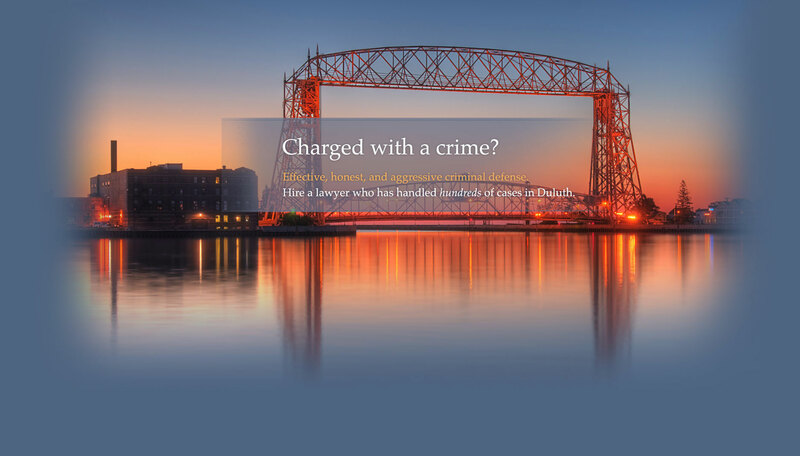 Andrew T. Poole of Poole Law Office PLLC practices criminal defense in northern Minnesota, including Duluth, Virginia, Hibbing, Carlton, and Grand Rapids, and is happy to chat about your case. Each November, family and friends come together on Thanksgiving to give thanks to the many things that make life so splendid. Turkey is served in mass quantities, alcohol is liberally consumed, and loved ones are reunited. For many people, these three ingredients turn into fond memories, for others, it can lead to being a cold turkey laying on the floor of St. Louis County lockup. To avoid the latter, here are the top three ways to avoid committing a crime this turkey season. Find a safe and sober driver. If you have been drinking, which you probably have been, make sure you talk to your Great Aunt Mutzy in advance to make sure she will be your sober ride. Alternatively, you can put a local Duluth cab company on speed dial. Law enforcement in Duluth will likely be out in full force. The last position you want to be in talking to a DWI attorney on the phone while the cops are asking if you will take a breath test. Plan ahead and shop for food BEFORE Thanksgiving. It never fails that on the day or eve of Thanksgiving, people are scrambling to make last second food plans. Your cousin Tony runs into the grocery store at 8:00 a.m. on the big day because somebody forgot to buy the frozen cranberries. As he approaches the cranberry section, he notices there is only one bag left. As he is reaching for it, he notices out of the corner of his eye another hand reaching for the same bag. He looks up, and make eyes contact with some other shmuck who is thinking the exact same thing. Chaos ensues, and soon law enforcement is hauling two people away for disorderly conduct. Don’t eat too much turkey, or any food for that matter. Whether it’s the tryptophan in the turkey or simply eating too much food, you’re bound to get sleepy. For many, however, Thanksgiving does not conclude with a peaceful slumber, but instead a drive home that can last hours and in sometimes nasty weather conditions. These are the perfect ingredients for falling asleep behind the wheel and zipping off into a parked car, telephone pole, or worse. The next thing you know a cop is on the scene and lecturing you about careless or reckless driving. In all seriousness, be safe this Thanksgiving season. In the event you have a run-in with law enforcement and are charged with a crime, don’t let it ruin your holiday season and contact a criminal defense lawyer to sort through your options. 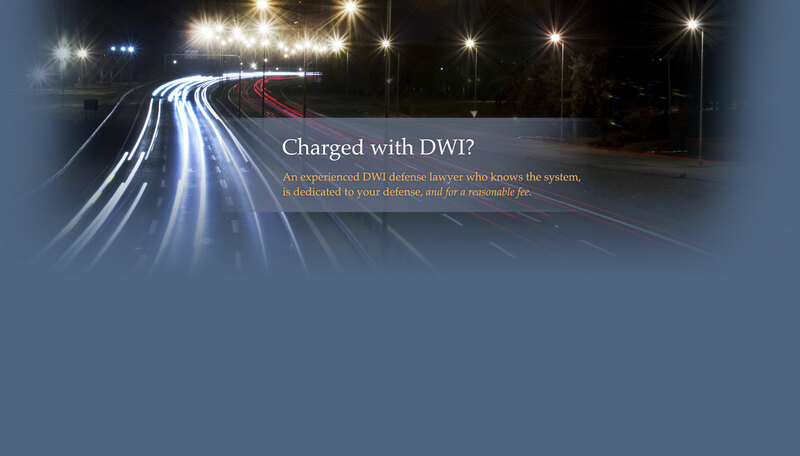 Poole Law Office PLLC is a law practice in Duluth, MN that represents clients in all areas of criminal defense, including DWI or DUI, Assault, and more. 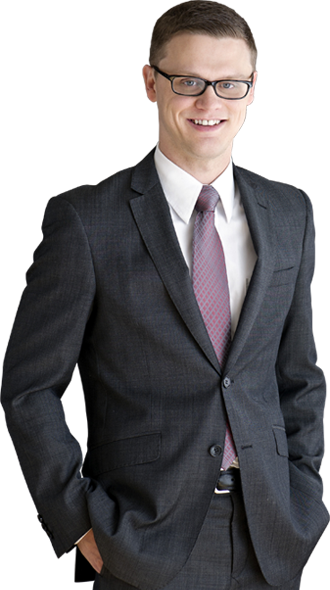 Attorney Andrew T. Poole has represented hundreds of clients and practices all over Northern Minnesota, including Duluth, Cloquet, Two Harbors, Grand Marais, Grand Rapids, Hibbing, and Virginia. To schedule a free consultation, please fill out of the contact form on the right side of the screen, or call 218-461-0247. For obvious reasons, uncontested divorces/dissolutions are the most favorable for all parties involved, and the family law attorneys at Poole Law Office PLLC have helped people through uncontested divorces. When parties are able to set aside their emotions for the sake of resolving a divorce amicably and fairly, it typically means both parties are acting rationally. The positive effects of this cannot be overstated, and include less remorse and anxiety, happier children, streamlined proceedings, and lower litigation costs. However, divorcing couples frequently fail to appreciate how to accomplish their ultimate objectives. This can lead to needless strife and an overall less desirable outcome. Poole Law Office PLLC counsels each client contemplating or proceeding with a divorce on how to minimize the amount of conflict without conceding our clients’ rights and goals. Our creative solutions to problem solving have succeeded in providing lasting agreements between divorced spouses. Our firm provides a free initial consultation. Let our legal team analyze your case and suggest a legal course of action to pursue your objectives. 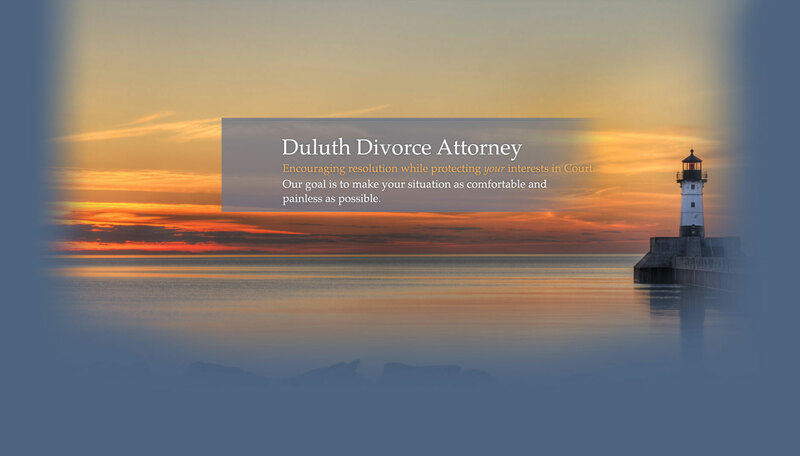 Contact our divorce lawyers in Duluth, MN today for a free consultation. If you have a child custody case in which ICWA applies, it is imperative you have an attorney familiar with ICWA as well as tribal laws and procedures. Poole Law Office PLLC has experience litigating ICWA cases, working with Minnesota Tribal Communities, and representing Native Americans in court. Our team will use its experience to your advantage and help ensure a custodial arrangement compliant with Federal, State, and Tribal laws. To speak with one of our experienced attorneys in Duluth, contact Poole Law Office PLLC today.